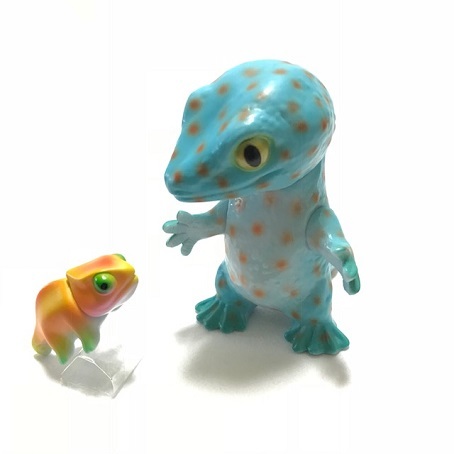 8/18 21: 00 ~ Start of mail order. 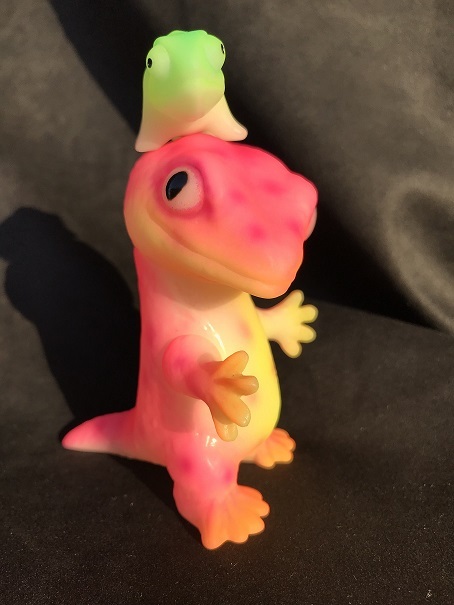 2018/6/19 (Tuesday) Japan time: 12: 00 ~ mail order starts. 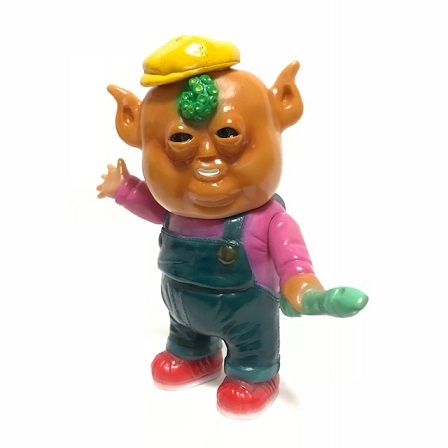 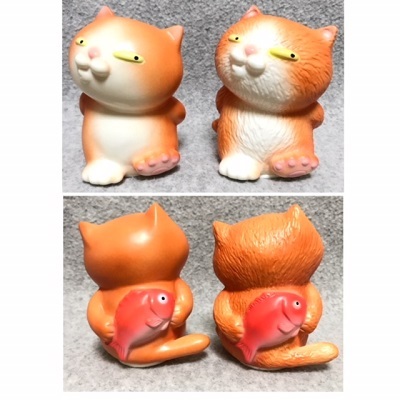 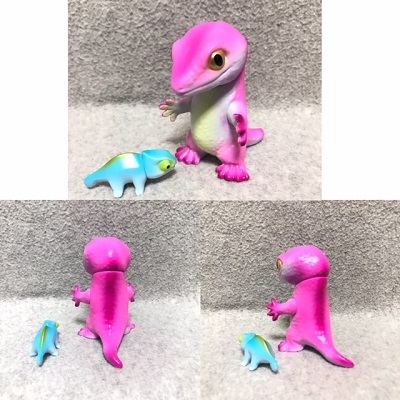 We will sell Reopold and Carmie from 2018/4/30 Japan time at 12:00. 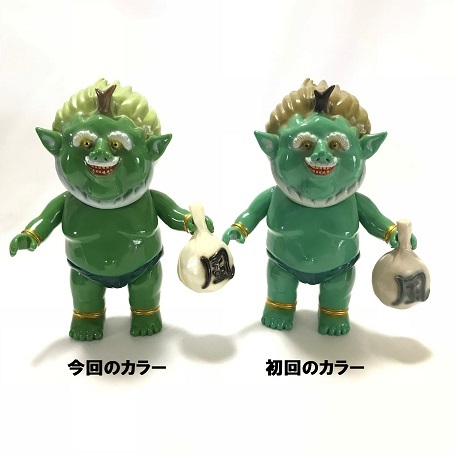 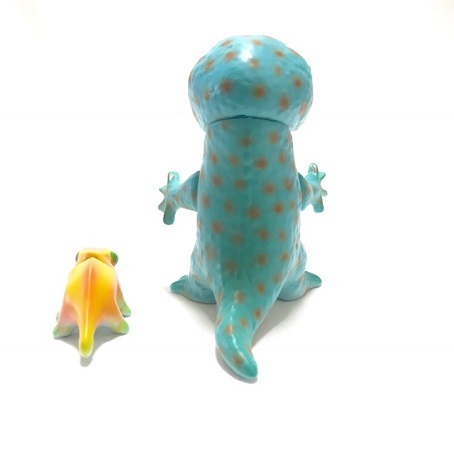 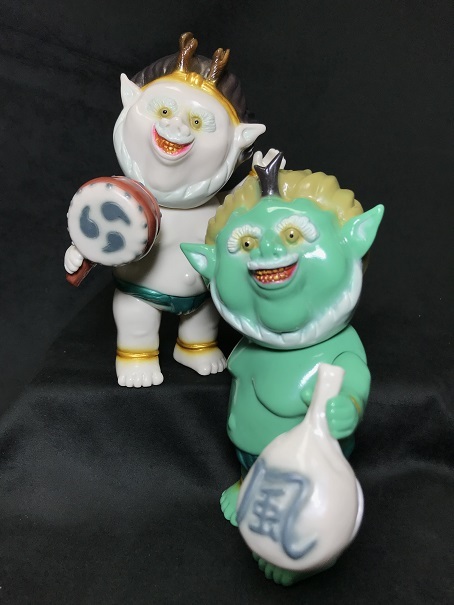 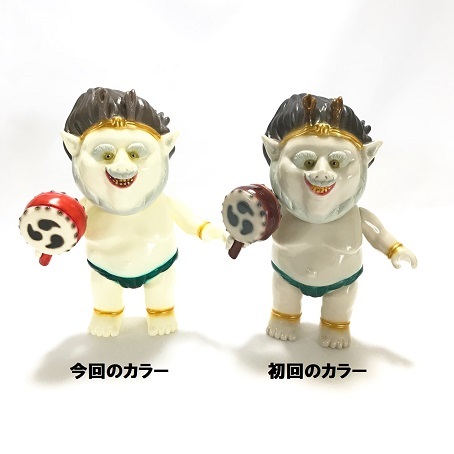 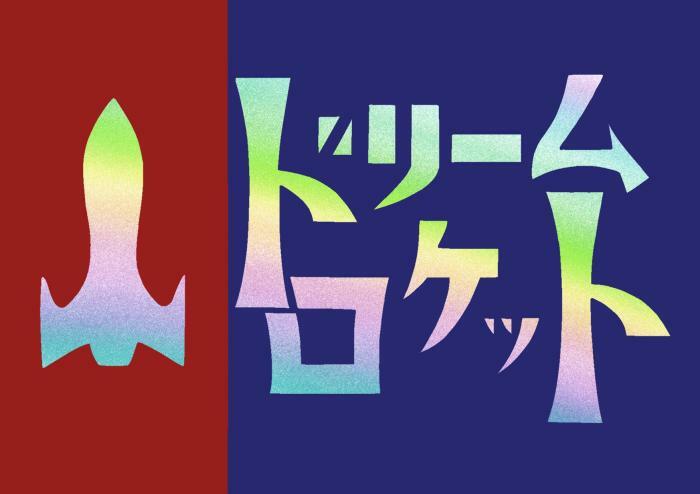 We will sell wind god and thunder god from 2018/4/30 Japan time 12:00.